ThinkSync Music placed ‘It Might Grow’ by Pole Siblings in the third series of Private Eyes which is due to air this spring. Pole Siblings are Finnish brother and sister duo Johan and Sofia Stolpe. ‘It Might Grow’ is a song which spans a lifetime of their family’s most dark and beautiful moments. 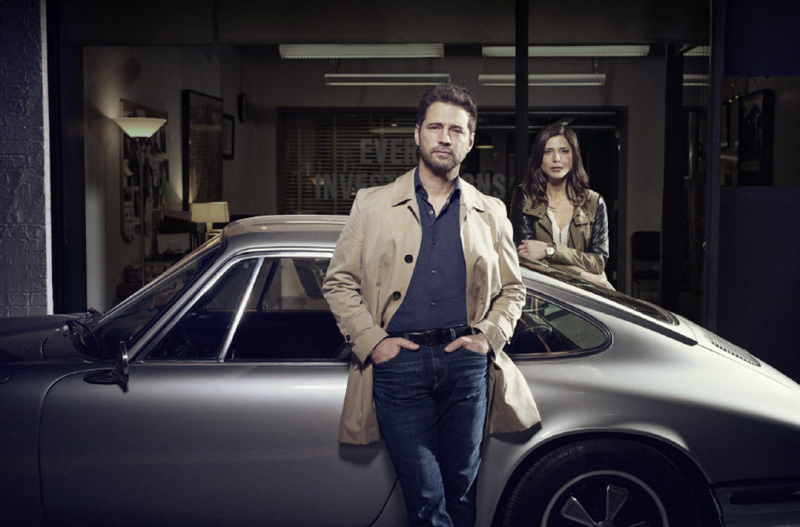 You can read more about the Private Eyes TV show here.